We service Fraser Valley to Vancouver, our main business is fire and flood, but we are also provide electrical services for new construction. We truly are 'Big Enough to Serve you, Small Enough to Care!" 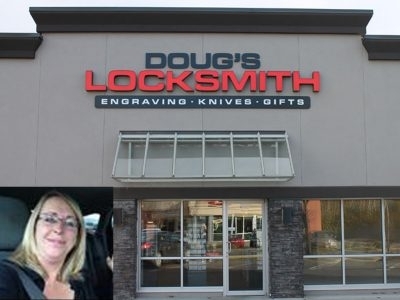 Doug’s Key Mart and Locksmith service has been serving the Chilliwack and Fraser Valley community since 1981. At Doug’s Key Mart and Locksmith service we specialize in providing Residential, Commercial, and Auto locksmith services. 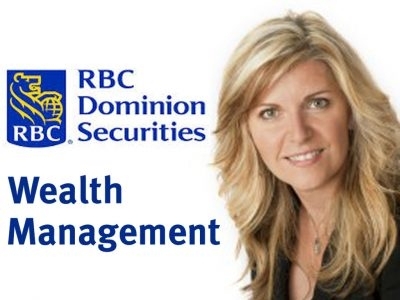 Darlene Koller is a Portfolio Manager and Wealth Advisor as well as a certified financial planner and chartered insurance professional for RBC Dominion Securities. Contact Darlene today for a free consultation. Entrust Mortgage's licensed mortgage professionals offer our clients more choice, and access to hundreds of mortgage products. 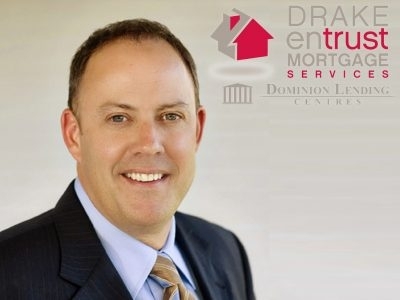 Click to read the 10 reasons why Entrust Mortgage is the right choice for you. Soul2sole Esthetics and Bodycare invites you to come enjoy peace, tranquility and relaxation. Our goal is to provide you with the finest treatments available in a soothing environment and to help you develop a healthy lifestyle and well-being. 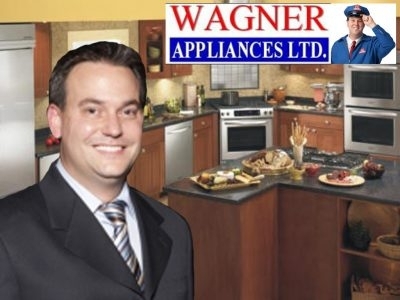 Wagner Appliances Ltd has been a proud member of the Chilliwack community since 1969. Family owned and operated, we are your one-stop appliances store for sales, parts and service. Our reputation is for honest, straightforward, customer service. Henry Klop has been a top producing real estate professional serving the Fraser Valley for over 20 years. 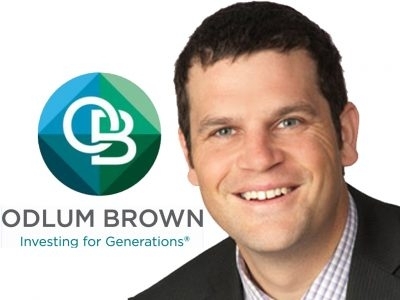 Michael Woods is a Portfolio Manager in the Chilliwack, BC office of Odlum Brown. His commitment to you is that he will develop a lasting advisor/client relationships built on trust - the cornerstone of his business. 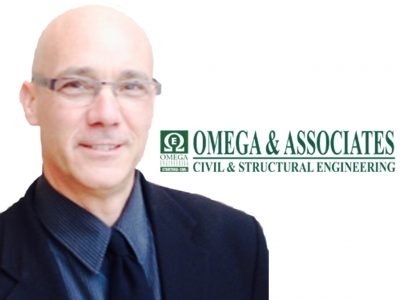 Sean Reid is a partner with KPMG, working in the Chilliwack, BC office. 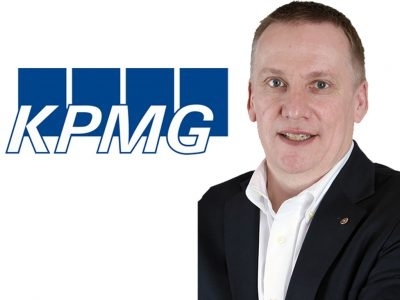 KPMG is a Canadian leader in delivering Audit, Tax, and Advisory services.